Yes!! Her two massive covers made her over. They made her over in to a very successful international superstar. Like Madonna and Cher, she is simply known by one name. Sybil. Do you remember her? Vocally, this lady had it going on back in the day! This little lady is from Patterson, New Jersey; and sings a variety of genres, including new jack swing, and house/club. She’s got a soft singing voice, with banging dance beats. What? You still don’t remember her? Well, you may remember her from hearing her biggest hit of her career! The song is called “Don’t Make Me Over.” It was written by legendary writers Burt Bacharach and Hal David. 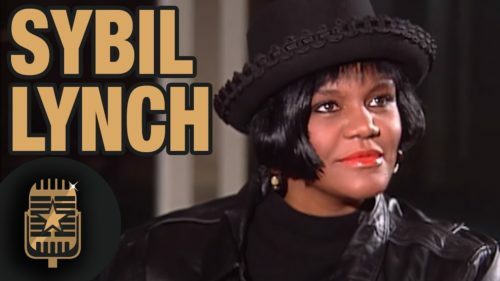 It was written specifically for Dionne Warwick, and she released her original recording in 1962. 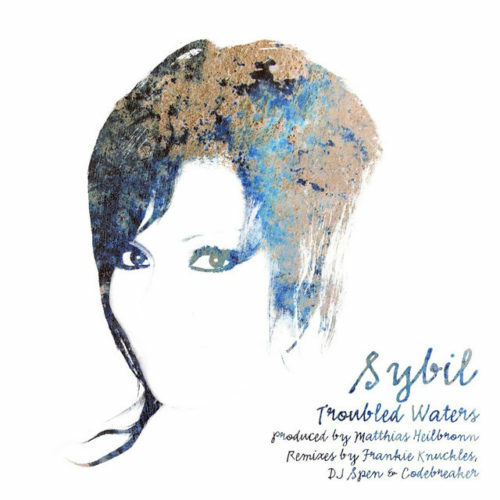 Sybil’s version of “Don’t Make Me Over” only reached #20 on the Top 100; however, it shot up to #2 on the R&B Chart & #4 under Dance. Dionne’s original peaked at #5 under R&B. 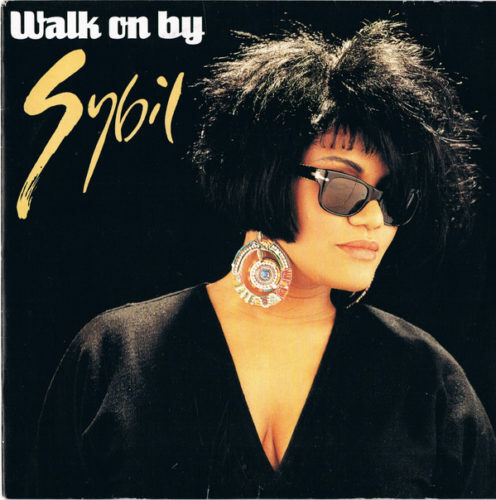 Sybil had one more major international 80s hit; which also happens to be another Dione Warwick classic called “Walk On By.” This song hit #3 on R&B and #7 on Dance. Now, it seems as though the Black community played both these songs so much, we have played her out of our memory! I don’t even recall hearing internet Black radio playing her music. Her music is definitely worth jamming to. Oh, boy. I loved the Heptones growing up. They really made some nice music back in the day. Their music is the kind of music I think should have been played on stations like Light FM. The Heptones reggae version of “Crystal Blue Persuasion,” was perfect for light radio! It’s a shame that as many Americans claim to love reggae music, it was almost never played on major stations, unless it was music produced by a major American artist. The only exception to that as far as I remembered was Bob Marley, and Eddy Grant. Not even Eddy Grant; because it is my opinion that he only got famous because of the song he produced called “Romancing The Stone.” Grant originally produced it for the movie “Romancing The Stone (1984),” starring Michael Douglas, and Danny DeVito. But, even then, as I’ve discussed on my old blog, I never considered Eddy Grant’s music reggae music. 90% of it was all Americanized, and appealed to specifically American rock/pop audiences. 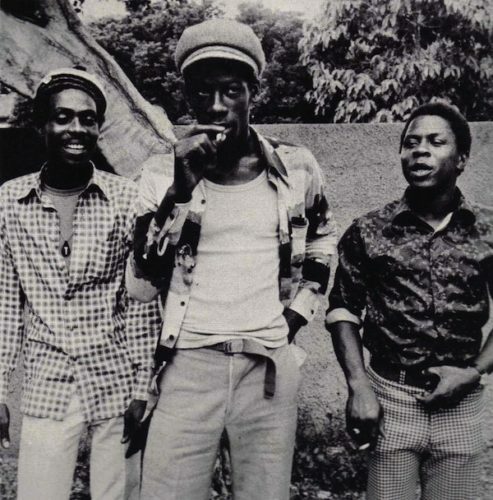 Now, I honestly don’t mean to rant and start bitching….. But…… Reggae groups like the Heptones need to be sought out and played! Too many American people hear that dancehall music and think that, that’s what reggae is all about. But the reality is, just like American music, there is an array of reggae music of different styles and genres. Trust me when I tell you, not all reggae music is the same! I can’t tell you just how many American people who tell me, “I don’t listen to reggae music, ’cause they all sound the same.” The reality is, if those people really searched for it, they’d immediately know they’re not the same. 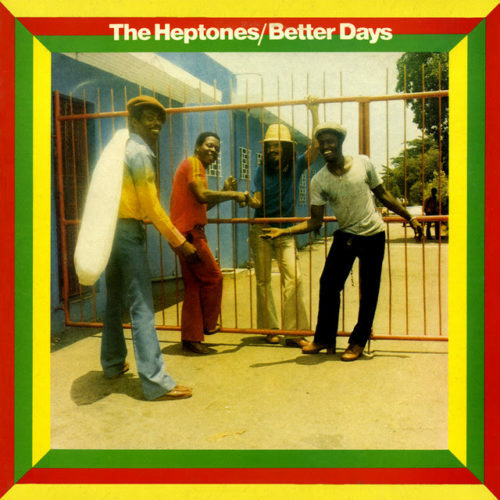 I want to leave you with one last favorite of mine by The Heptones. The song is called “Party Time (1972).” Now, this song right here?!?! This is some sweet reggae right here!! You don’t have to just take my word for it anymore, you can immediately listen to it yourself on Spotify! It just a shame that the song is so short. 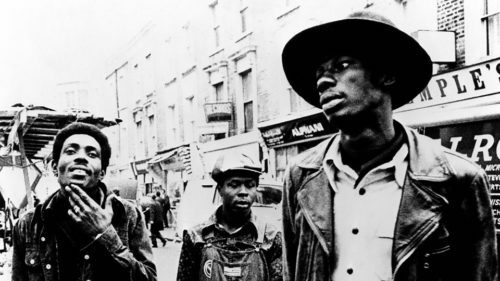 According to The Jamaican Observer, the legendary rock steady group is still in demand, and is now touring in Europe. That is so awesome! !